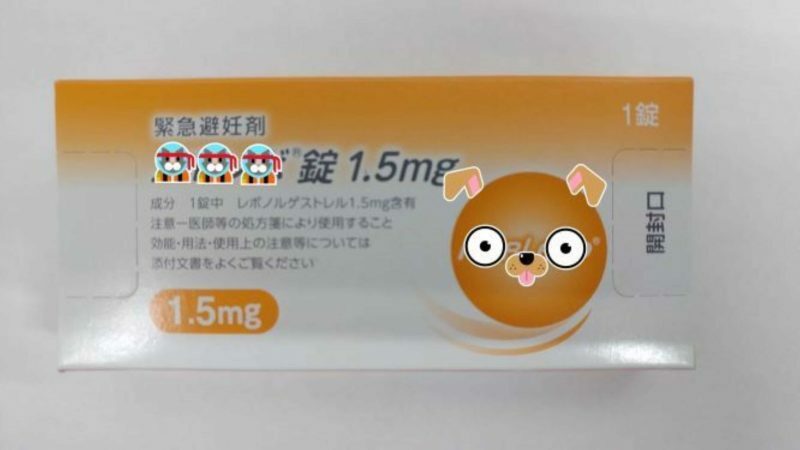 HOME >　Blog >　Medical Information in Japan,Others >　We provide the morning-after pill at our clinic. We have some stocks of morning-after pill at our clinic. As you know, there are many countries that do not require the prescription to buy it at the pharmacy. But it is difficult to get the pills in Japan without the prescription. A female physician stays at our clinic, so please do not hesitate to contact us anytime if you are in necessary.